Search found 23 books in 0.0010 seconds. 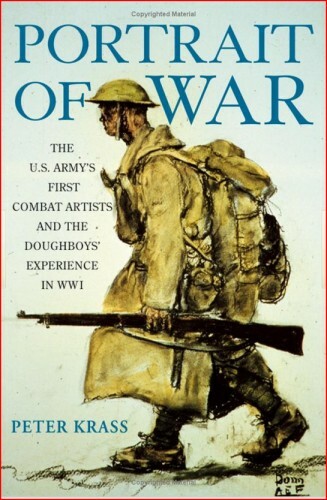 "Edward Lengel has filled an inexplicable gap in the American history of World War I with this vivid, deeply researched account of the Doughboys� heroism � and agony � in the Argonne. 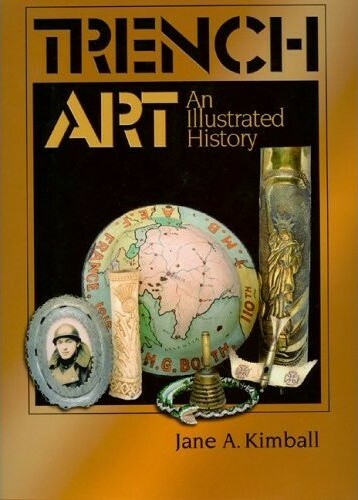 Anyone interested in military history should have it on his bookshelf." --Thomas Fleming, author of "The Illusion of Victory: America in World War I"
This history focuses entirely on the challenges, victories, sacrifices (320,500 casualties), and long-term consequences of the American Expeditionary Force (AEF) in Europe during World War I.
but through the stubborn insistence of the Wilson administration and Gen. "Black" Jack Pershing, the Americans fought under their own colors. This well-written work demonstrates how a small, ill-equipped force grew into an awesome fighting machine and was led to victory after victory. "The book dutifullly raises the age-old question of how an army must go about evaluating and validating its doctrine." "This is a compelling and important book. 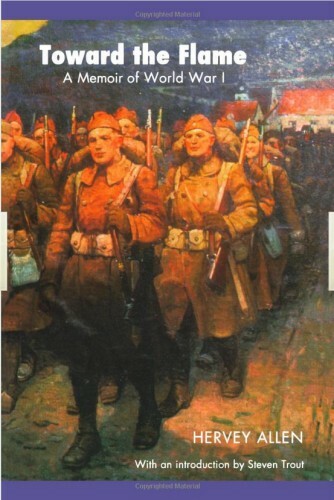 [Grotelueschen's] research is deep, his writing is lucid and presentation sound, and his main points are intriguing and relevant..."
Made up primarily of Pennsylvania National Guardsmen, the Twenty-eighth Division saw extensive action on the Western Front. The story begins with Lieutenant Allen and his men marching inland from the French coast and ends with their participation in the disastrous battle for the village of Fismette. Allen was a talented observer, and the men with whom he served emerge as well-rounded characters against the horrific backdrop of the war. 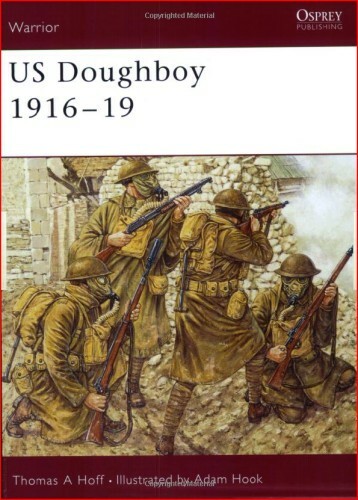 A GREAT PHOTO SOURCE CONCERNING World War I.
also argues convincingly that the performance of the American Expeditionary ForceAcomprised of young "doughboys"Ahas been systematically underrated. 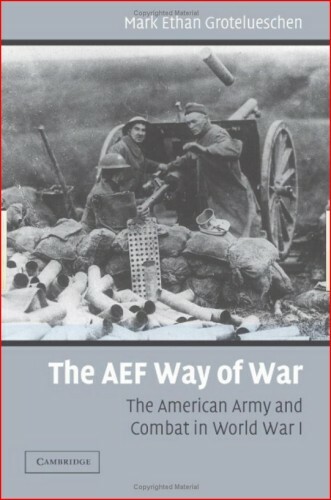 Mead uses firsthand accounts to reconstruct the AEF's operational experiences, which largely reflected the problems of improvising a multimillion-man army in little over a year. 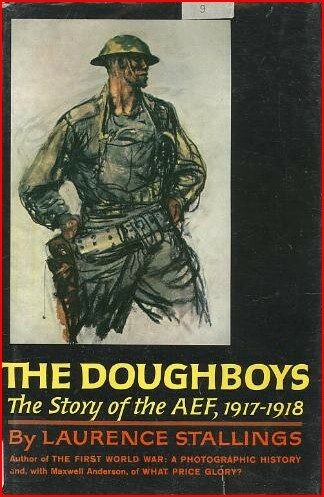 Good book about the general history of the A.E.F. 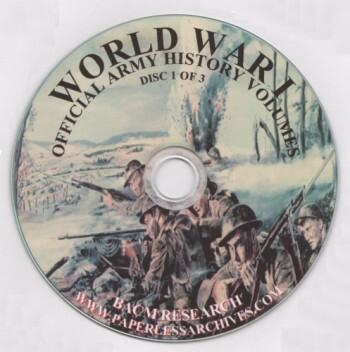 13,500 pages of text covering World War I history in 25 Volumes, archived on 3 indexed and searchable CDROM discs. American fighting men had never seen the likes of it before. 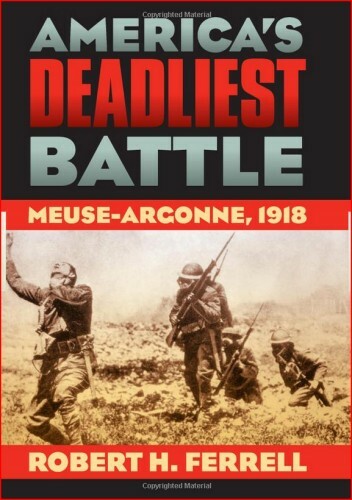 The great battle of the Meuse-Argonne was the costliest conflict in American history, with 26,000 men killed and tens of thousands wounded. 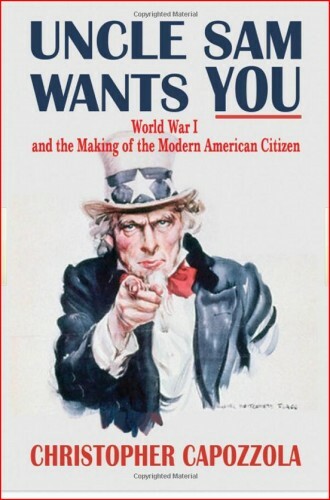 Involving 1.2 million American troops over 47 days, it ended on November 11-what we now know as Armistice Day-and brought an end to World War I, but at a great price. 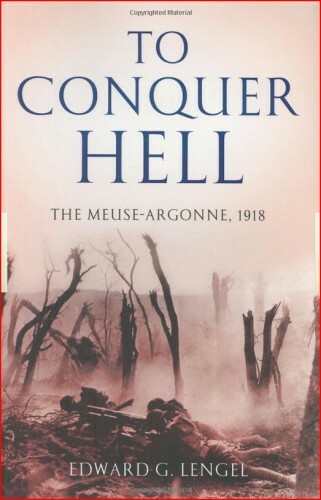 Distinguished historian Robert Ferrell now looks back at this monumental struggle to create the definitive study of the battle-and to determine just what made it so deadly. Drawing on journals, diaries, personal narratives and unit histories, Hallas relates the story of men in combat--the men behind the rifles. 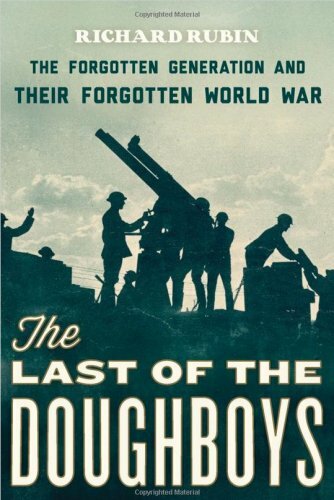 His account reveals what the doughboys saw, what they did, how they felt and the impact the Great War had on them. 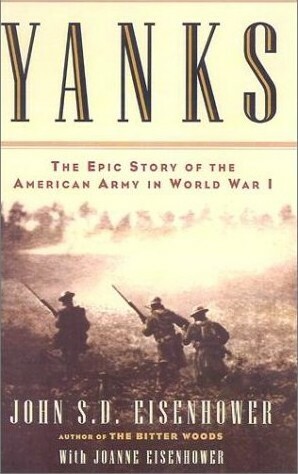 Many books have been written about General Pershing's planning of the offensive; this one tells what happened to the soldiers who had to carry out his orders. 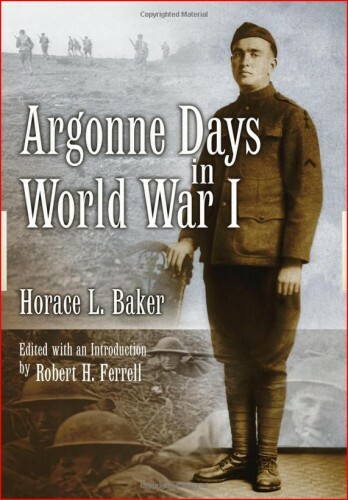 Argonne Days in World War I is a masterpiece brimming with insight about the ordinary doughboys who fought in the European trenches. what he does have, though, is a gift for talking the lay person through the twists and turns of a complex narrative in a way that is never less than accessible or engaging. from conscription, arrival at a training facility, transportation to Europe, and finally into combat in the trenches. 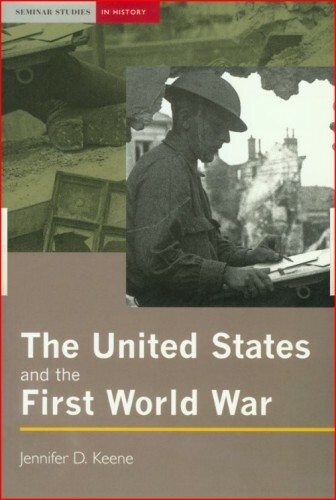 The evolution of the US Army is discussed, and its organization, the tension between Pershing�s desire for �open� warfare and the actual reality of trench warfare is examined in detail. 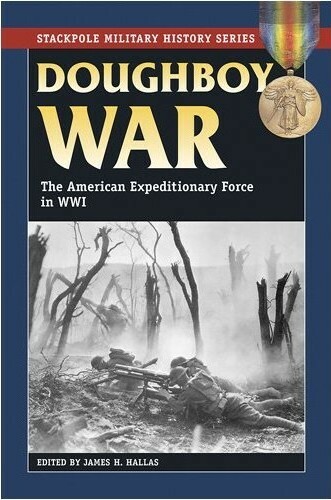 Appearance, equipment and weaponry of the American soldier are all featured, along with vivid descriptions of day-to-day experiences and the shock of combat on the front. 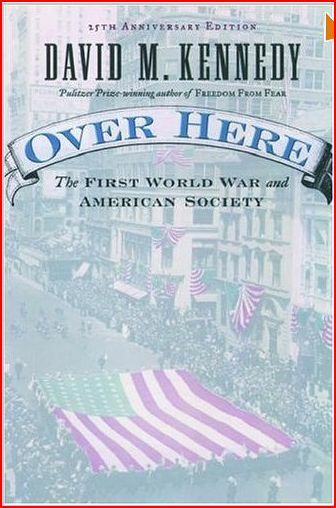 military strategy, experience of soldiers, the Versailles Peace Treaty, and lessons drawn in the post war years. 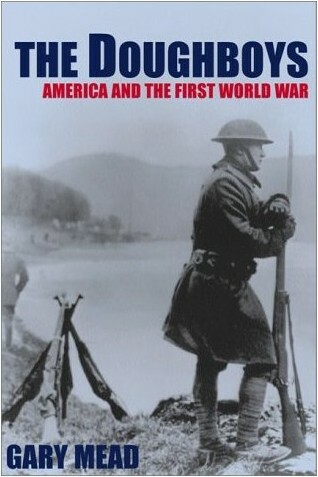 For those interested in US History and the First World War. 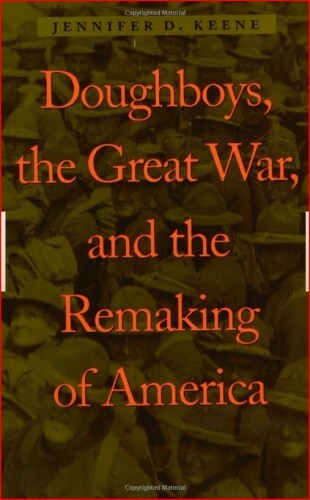 "A well crafted and important work that adds critical depth to the historical understanding of this transformative period of American history. The battle of Verdun lasted ten months. It was a battle in which at least 700,000 men fell, along a front of fifteen miles. ts aim was less to defeat the enemy than bleed him to death and a battleground whose once fertile terrain is even now a haunted wilderness. 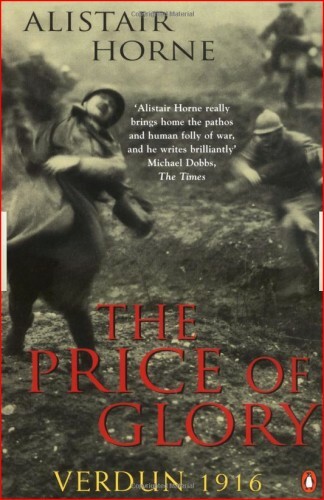 Alistair Horne's classic work, continuously in print for over fifty years, is a profoundly moving, sympathetic study of the battle and the men who fought there. 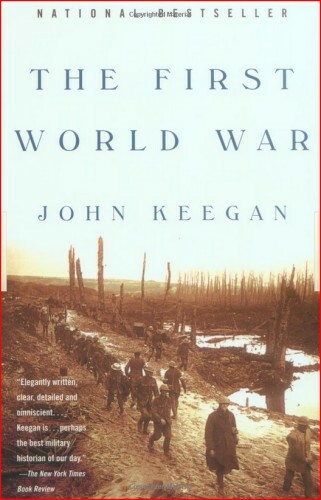 It shows that Verdun is a key to understanding the First World War to the minds of those who waged it, the traditions that bound them and the world that gave them the opportunity. Eight individuals witnessed more of the American fighting experience during World War I than any other U.S. participant, military or civilian. 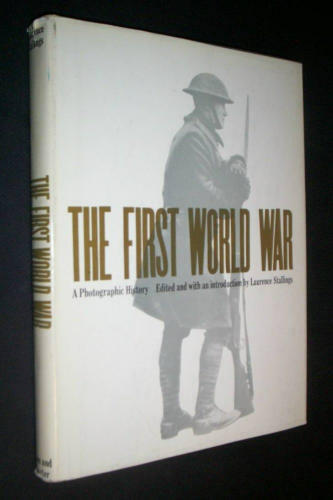 World War I was the world's first "modern" war. It introduced weapons such as the machine gun, poison gas, the airplane, and the armored tank. Despite the deadliness of such weapons of destruction and the horror of massive artillery bombardments, generals on both sides persisted in a primitive, outdated concept of waging war. he result was an awful trench warfare that inflicted a staggering loss of life among the soldiers who fought on the Western Front. 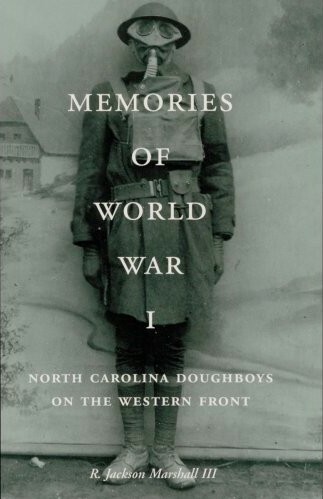 Jackson Marshall skillfully describes the experiences of the North Carolina doughboys who endured the fright and hardships of fighting on the battlefields of Belgium and France. Although soldiers throughout history have created war souvenirs, the term trench art originated in France during the early years of World War I. The War to End All Wars produced trench art on a scale never seen before or since. 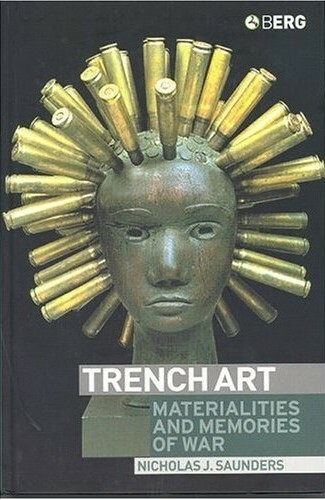 Largely neglected beyond a circle of devoted collectors until recently, interest in trench art is experiencing a revival by museums and collectors on both sides of the Atlantic.